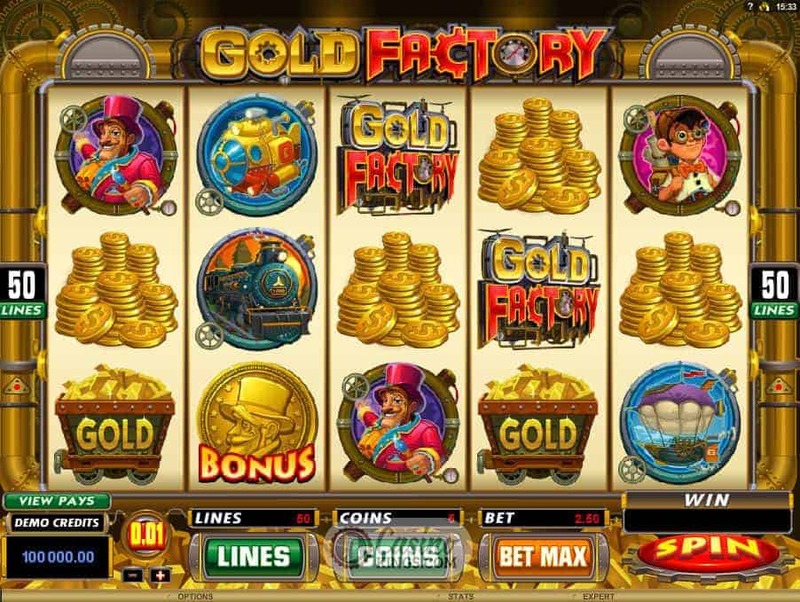 The very idea of a gold factory is enough to make even the most frugal of online slots fans dribble with anticipation. If we land even a tenth of the kind of dough that’s on show here we could be talking serious party time. Though we’d probably have to get bigger pockets. The first thing that hits us when this game loads up is the music. 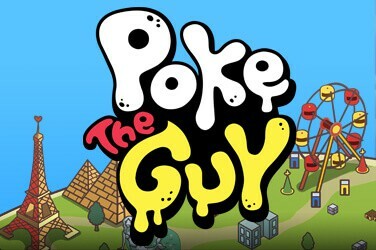 Before long you’ll be wobbling your head and tapping your feet. You think you’ll have forgotten it by tomorrow? Forget it! This little whistle-while-you-work ditty will stay in your brain until the day you decide to pack it all in and lobotomise yourself. As you’d expect, everything in this game is bright and glittering and lets a warm feeling come up from our bottoms. And it’s not wind. The reels are peppered with gold, set in a reel case of golden tubing that makes up our factory. Heck, even the factory is made of gold! The architect of this enterprise is a Willy Wonka-type character (which explains the music), who is accompanied by a young bespectacled Apprentice. The other symbols are the other components of their adventures together – an Airship, a Train, a Sub. Not to mention the Gold – carts of it, stacks of it, piles of it. 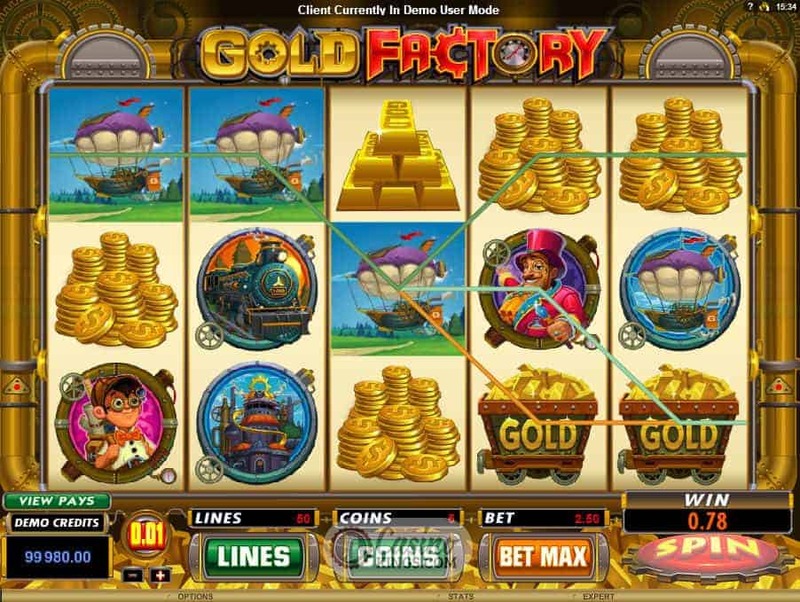 And with 50 paylines across the five reels we have a decent shot at bagging some bullion for ourselves. 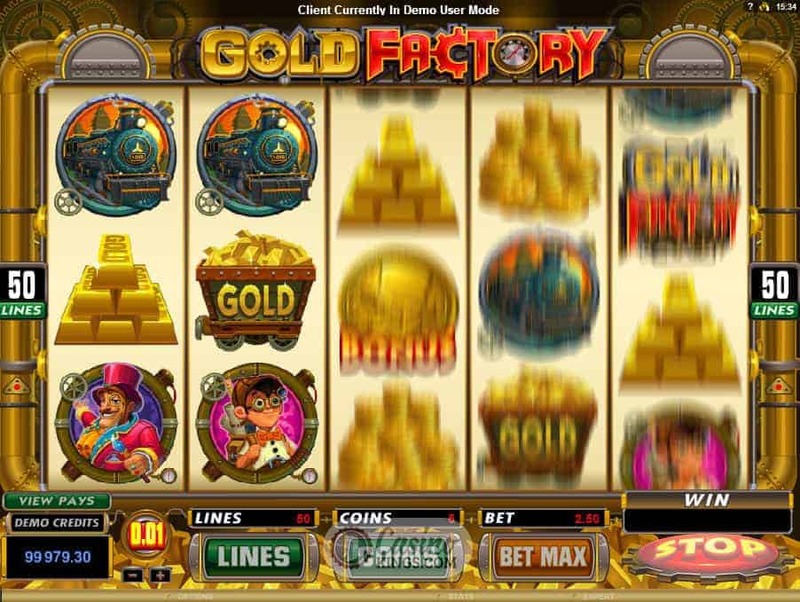 Our Factory Owner appears to be somewhat of a narcissist, for all the Gold Coin Scatters he has created bear his picture. Landing three, four or five of these anywhere across the five reels launches the Boiler Room Bonus feature, in which we must pick four out of 12 hidden icons on the boiler to reveal prizes. 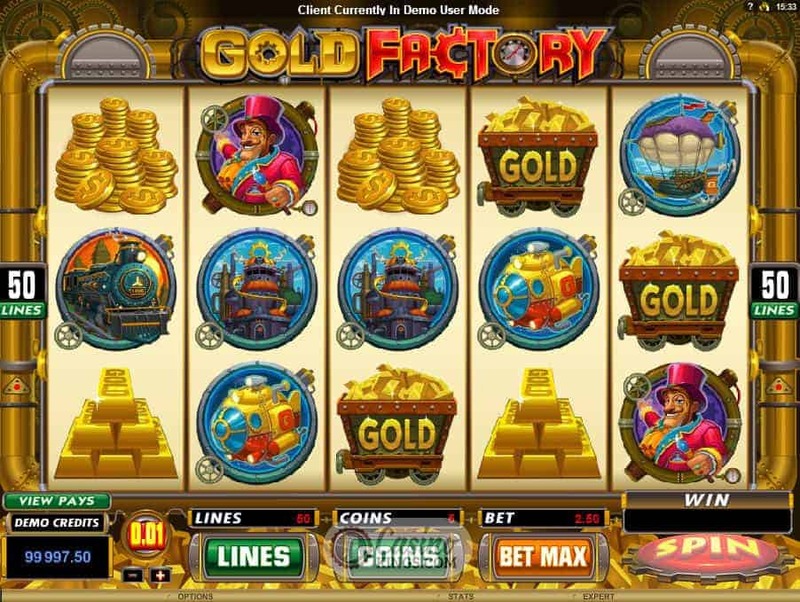 Two out of those 12 icons lead to further bonuses – the Free Spins Bonus and the Reactor Bonus. 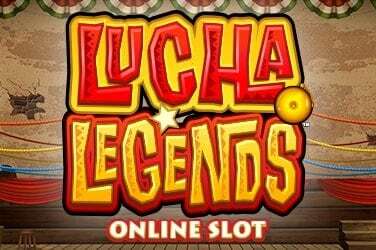 The Free Spins Bonus kind of speaks for itself, though it is worth noting that we could win up to a shiny 35 free spins in which all wins are doubled. The Reactor Room Bonus is another bonus level in which we must pick from 12 items in the Reactor Room to reveal the hidden prizes. Unlike the Boiler Room Bonus we keep picking until we find one of two Malfunction symbols, and when the Reactor Room malfunctions we all know it’s time to get the heck out of dodge, no matter how much gold there is flicking about. 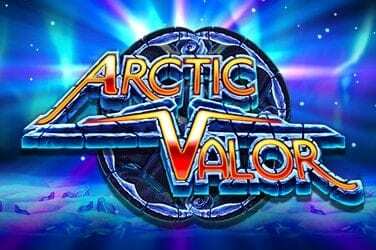 I dare any intrepid slots player not to fall in love with this soundtrack, though if you think it’s way too Umpa Lumpa-ish you can always toggle it off. Ahem. 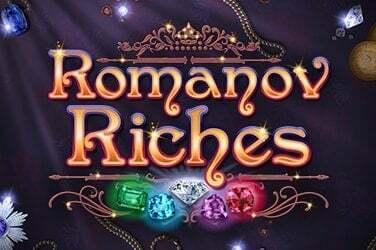 The brightness of this game, the shininess of it and, above all, the gold of it means this title has serious long-term appeal, while the multi-level bonus features mean that we too could be walking away with a cart of gold of our own.